Make #HitchFriends with FREE rides this Friday! What better way to celebrate our ongoing World Friendship wefie competition than by offering everyone in our community FREE hitch rides? And if you haven’t tried GrabHitch yet, nows Friday’s the time to do it… Again! Hear ye! Hear ye! #teamgrabhitch are spreading more joys of getting a unique experience out of your rides. We’ve heard your stories and we truly enjoyed them. We want to hear more! Don’t forget to take photos of your ride and you stand to win attractive prizes with our world #friendshipday contest. Simply hashtag #GrabBFF and #GrabHitch, tag @Grab on Facebook or @grab_sg on Instagram to join in the fun! More details here! 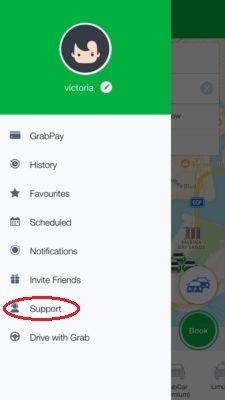 On August 5 (FULL DAY), enjoy GrabHitch rides for $0. Yes, you saw it right, travel ANYWHERE for FREE, the ENTIRE DAY! Our previous free rides day told us one thing – everybody loves a free Hitch ride! So book your ride at least 1 hour in advance or you may just miss out on a free ride! 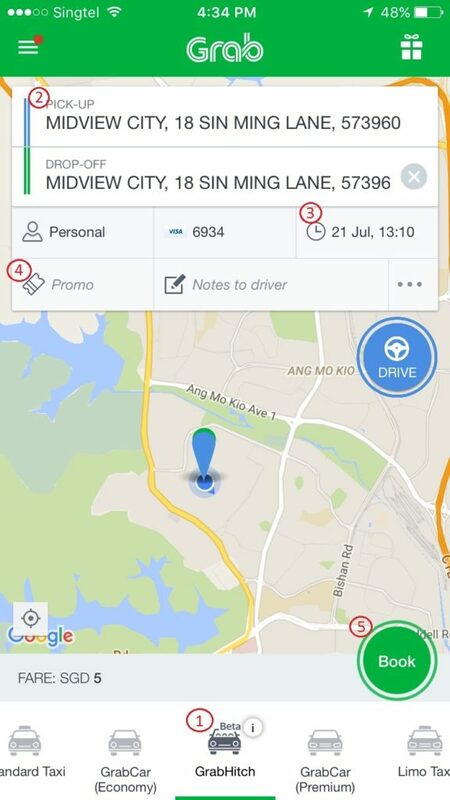 Our GrabHitch drivers are driving their personal cars on their everyday commute just like you! Some even go out of their way to give you a ride, so treat him like a friend who’s giving you a lift! Promotion is valid for all GrabHitch rides on Aug 5 for rides between Midnight and 1159pm.